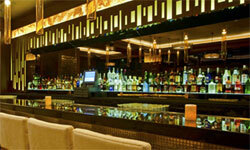 Vibrant, Latin-inspired, chic-yet-informal - this premium lounge bar attracts Dubai's fashionable and elite. As the sun sets behind the Burj Dubai, Calabar's idyllic sundowner terrace comes alive with an energetic buzz. Indulge in the tasty Latino, Japanese, Arabic and Asian nibbles. Peruse the extensive collection of wines, champagnes, spirits, international beers, innovative cocktails and homemade iced-teas. 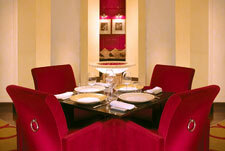 One of the newest hip destinations to be seen in, in Dubai. 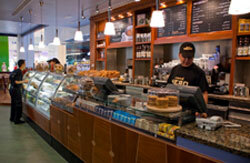 Located in DIFC. Call 4256677.